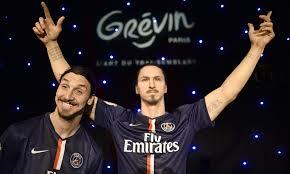 Home › news › A New Career for Zlatan ? Music Lovers, Here He Comes ! A New Career for Zlatan ? Music Lovers, Here He Comes ! Zlatan stamped, waxed, books bestseller and now singer ? 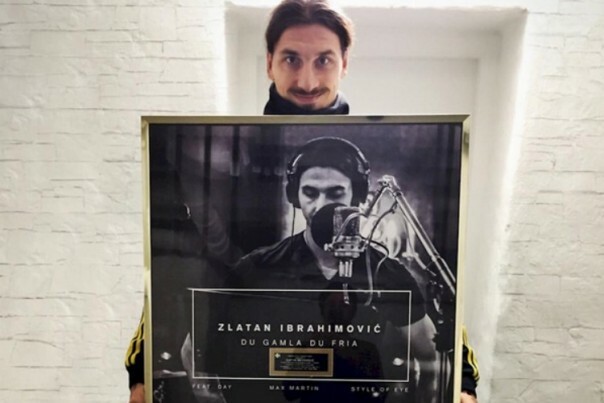 PSG’s Best Goalscorer of all times proudly announced that his version of Sweden’s national anthem Du Gamia Du Fria, has reached 300.000 listenings; a new career for the Swedish Superstar ? 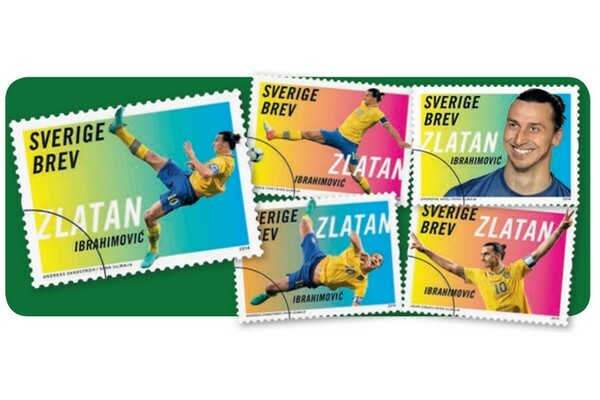 Last year the Swedish international became the first football player to be on the stamps of Sweden’s Royal Post-Office, a great honor indeed. Even more, during Sweden’s King and Queen official visit to France he made the honors during the visit of the Royal couple at his playground, PSG’s Stadium Parc des Princes. PSG’s star is now the King of the Charts ! A Golden Album Winner for interpreting his country’s national anthem, no less ! This new version was produced by Max Martin (Britney Spears, Katy Perry) for last year’s adverting for Sweden’s car firm VOLVO. Yes, the one in which he was walking (almost) naked in the snow! GET READY TO BE ZLATANED !! !